Administers the Patent Cooperation Treaty (PCT). By filing one international patent application under the PCT, applicants can simultaneously seek protection in a very large number of countries. Site contains patent search, reports on patents for certain technologies, treaties and national patent legislation. Good for international practice. 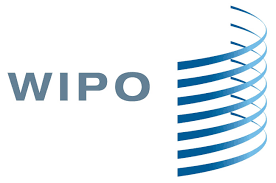 Includes practice tools - compare jurisdictions; current awareness, cases including selected US and European Patent Cases, books, EPO/WIPO resources. Links to patent authority in many countries. Click on Intellectual Property, then click on Kluwer IP - Patent in the upper right. Includes Getting the Deal Through (overviews of international patent laws), books, treaties and conventions, regulatory agencies, news and insights. Overviews of the law for different countries. Includes Country Q&A Comparison Tool. via Westlaw Practical Law. "Patent law firms, which are among the top 1000 in the world, are found mainly in the USA, Japan, China, Germany and South Korea. The USA leads the ranking by a considerable distance. 333 companies or 33% of all top law firms are headquartered here. The other countries of the top 5 hold shares between 13% and 7%. Together these are already 762 of the 1,000 patent firms. In all other nations, a maximum of 4% of the top law firms can be found and overall 24% of the top patent law firms. Conversely, this means that the five most important nations unite 76% of all top firms." "[T]he proportion of the world's patents granted per year is represented for each nation by its size on the map. The number of patents granted by a nation per year may have no relationship to the creativity of people living in that nation. Note that regions of the world where many innovative people live are under-represented in patenting. " Compared to general trends since 1978, the year 2015 showed some changes. "Australia ousted Sweden from the top 10, all other nations remain on the front seats. The ranks are changing partially but significantly. The US and Japan remain at the top with 28% and 24%, while Germany (7%) and the UK (4%) are being outperformed by China (14%) and South Korea (8%). Thus, emerging Asian countries overtake nations which are traditionally IP-strong. While Germany is still at a similar level as South Korea, Great Britain drops significantly and must defend its lead over France, which also comes in at 3%. Italy, Canada and Australia with 1-2% complete the explicitly stated states of the top 10." "The average of all countries is 28 patent applications processed per million inhabitants and year. The “Other Countries” constitute all nations who have not represented at least 100 patent applications that have been published in 2015. 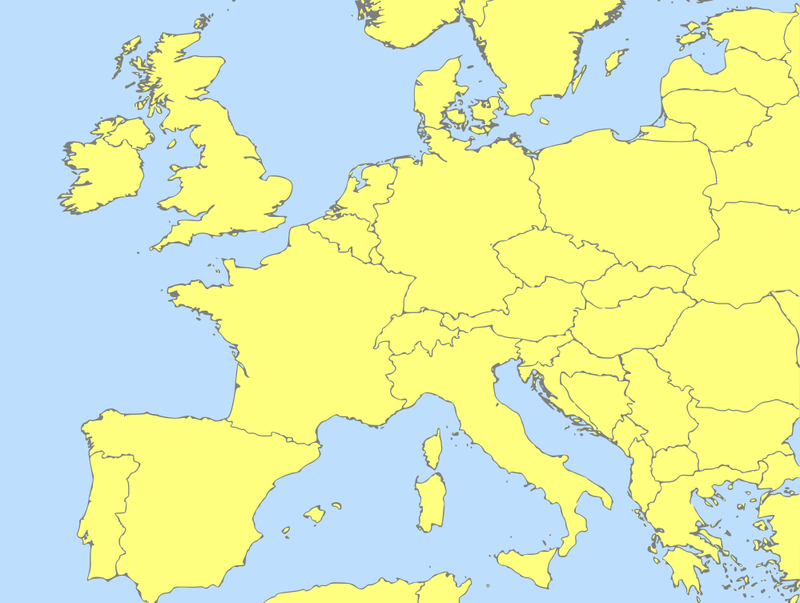 European nations are largely to be found above the average. Below average are mostly emerging and developing countries."